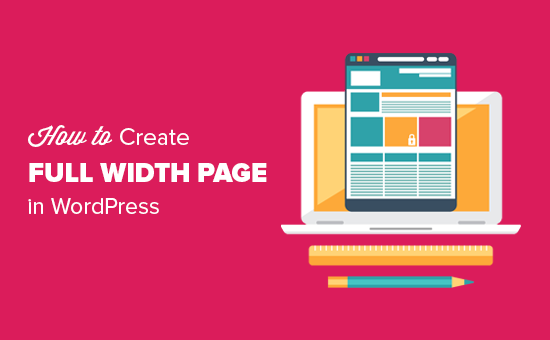 We hope this article helped you learn how to easily create a full width page in WordPress. 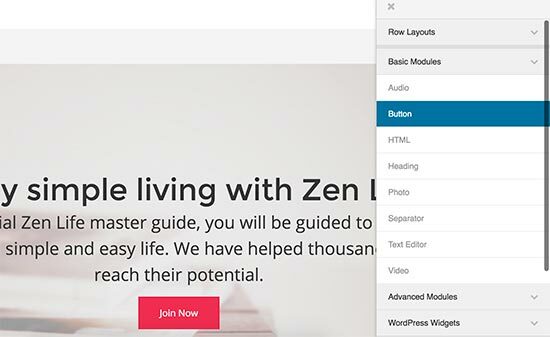 You may also want to see our guide on how to add a full screen background image in WordPress. 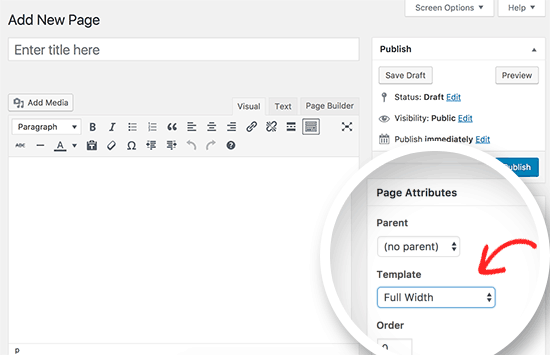 While this can work, your sidebar could either be getting pushed to the side of your content or set beneath your content if you don’t add a new page template. 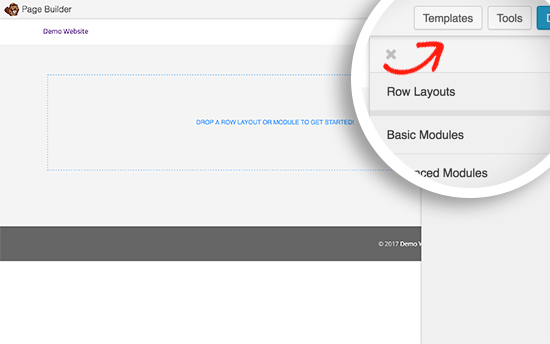 How can I increase only the width of the top banner in WPBakery Page Builder? It is possible? 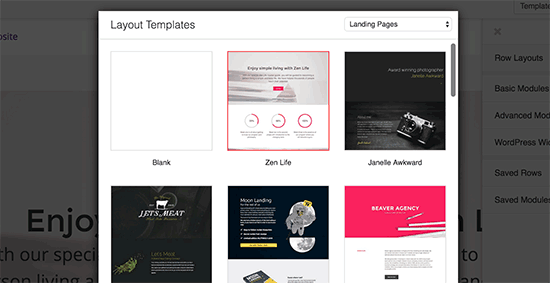 Pages » Add New page. 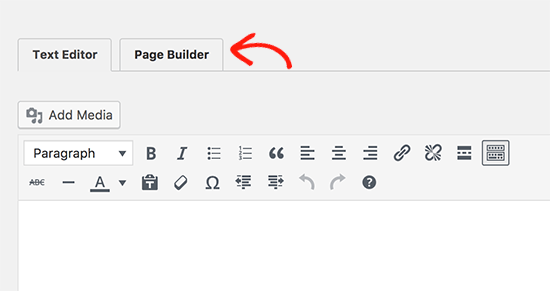 Note: Page attribute is now separate widget as appearing on my system. Thanks. 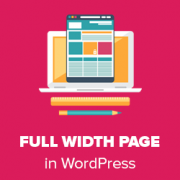 Why are your blogs so narrow in width? I view them on a desktop PC’s wide-screen, where their width is less than half the screen’s width. Most other websites I view have full-width text stories. Does your narrow format somehow help with SEO or something? Thank you, I was looking at how to do this and it was very simple even a two-year-old could figure that out. I have a disability when it comes to reading and not seeing pictures like you had put up there.. that was very very handy for folks like myself. Thank you for kind words and feedback. It means a lot and we really appreciate it. 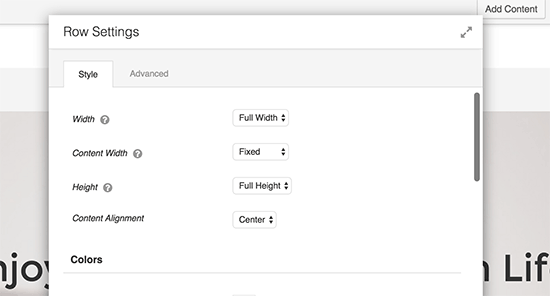 I have created a full-width template by removing the sidebar like you said. But it doesn’t work on custom-post-type. 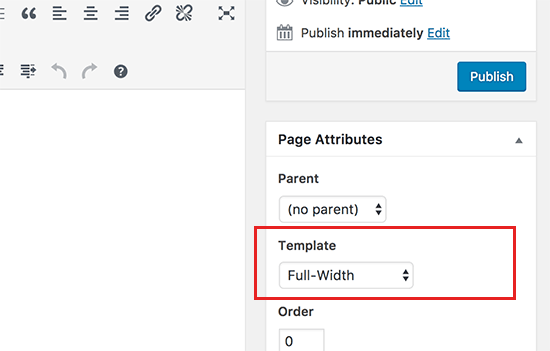 The CSS works for pages but when the template is applied to CPT, the post get back to default page size, without a sidebar. Try the second one that’s the one I did. It was simple and I got no 500 errors on it. Thanks for this. Although I don’t need to change my theme at the moment I found it interesting to see how it all works. I think mine is full width then I’m using Genesis columns? and the /half-first tags or whatever. Still learning all this. 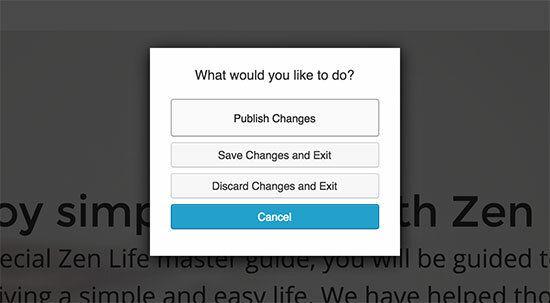 Love reading wpbeginner and your videos! Also good to see how beaver builder does it.